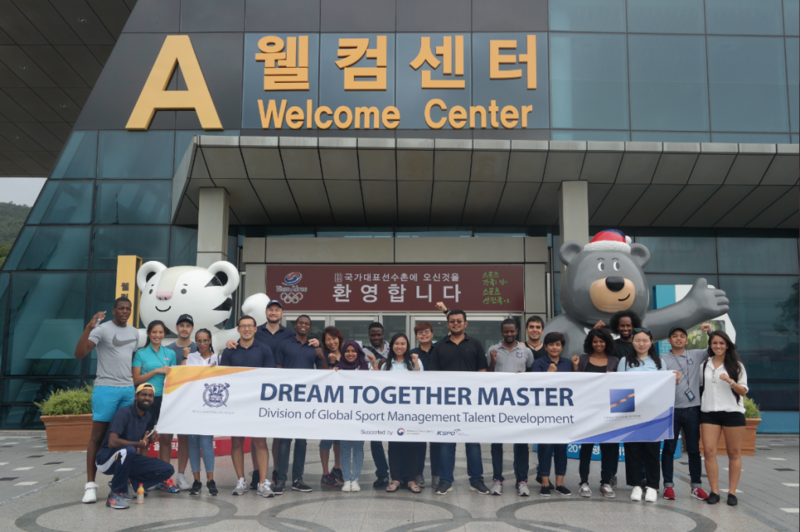 Dream Together Master shared Korea National Team’s dreams and passions by visiting Jincheon National Training Center, one of the largest and most recent Olympic level sports hub in Korea for the athletes’ systematized training for international competitions. 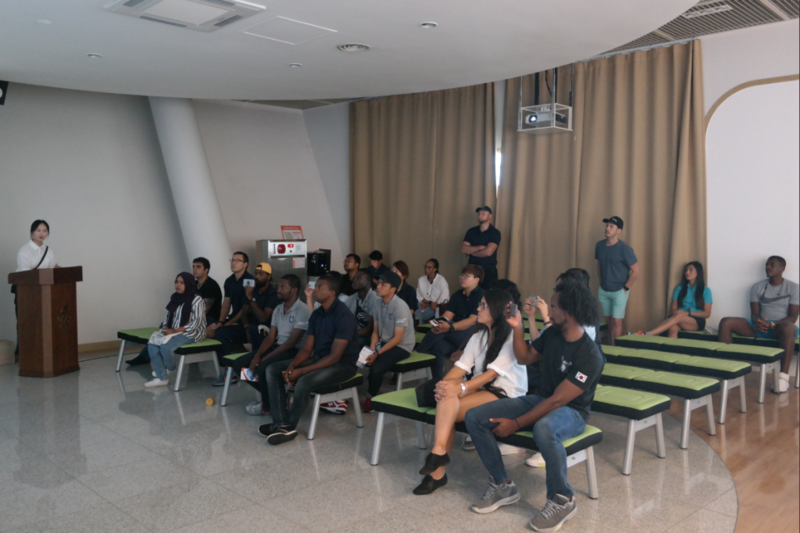 It was good to have gained practical and sporting experience of the field. 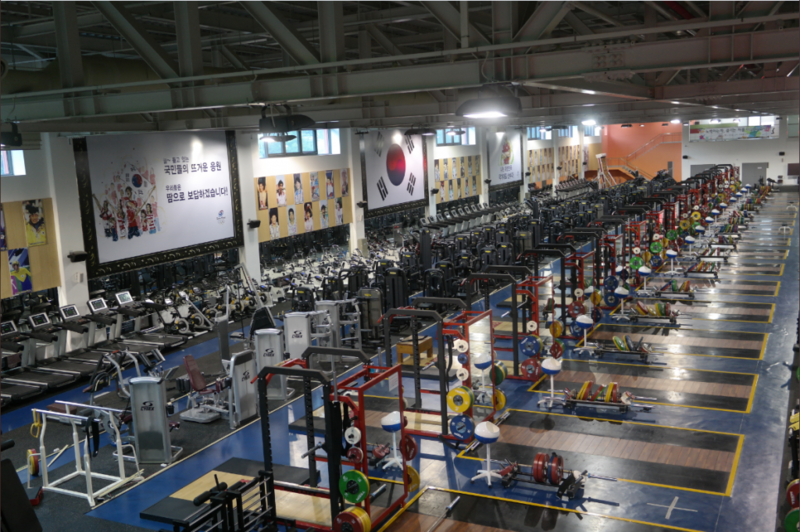 In 2005, the KSOC commenced the building of a new 1,041,180 square meter training center in Jincheon, Chungcheongbuk-do. 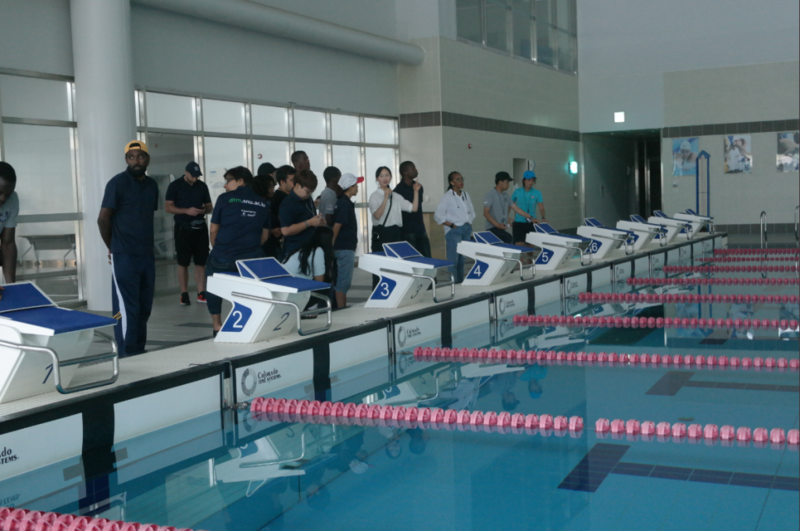 This center is an important aspect in the KSOC’s expansion of training facilities. The first stage of construction was from 2005 to 2011, and the second stage is from 2012 to 2017. 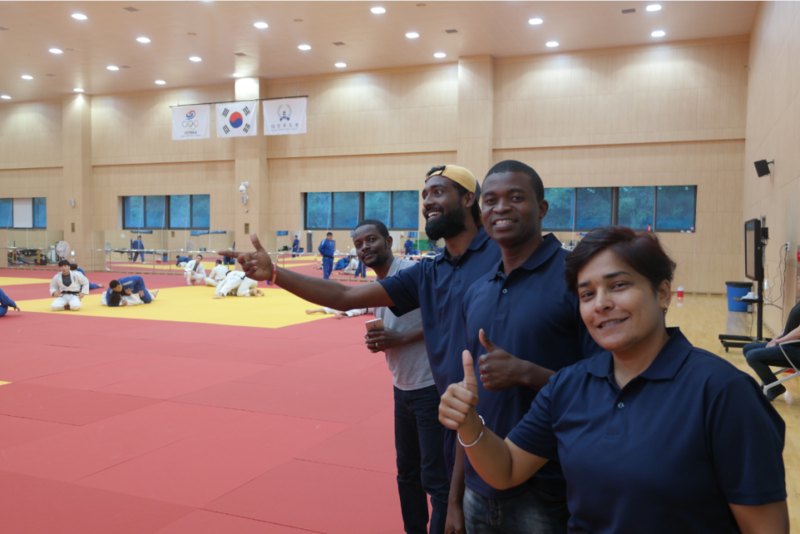 The new center will have facilities with the capacity of 1150 athletes for 35 sports.